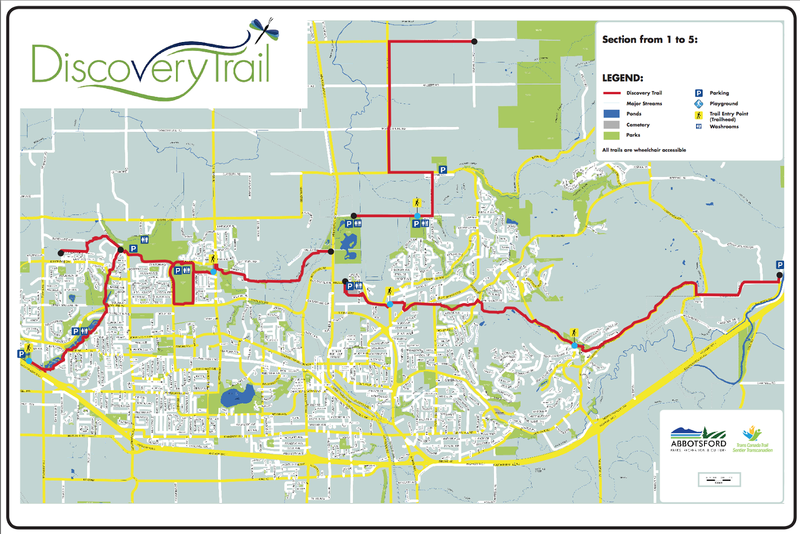 Discovery Trail – Let's Go Biking! 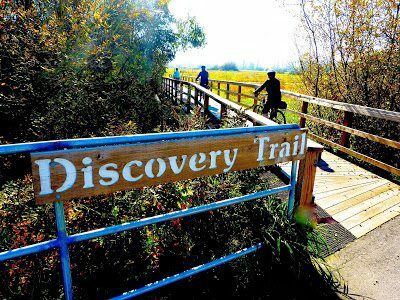 Discovery Trail – Let's Go Biking! 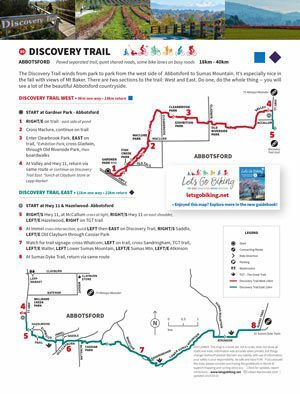 The Discovery Trail winds from park to park from the west side of Abbotsford to Sumas Mountain. 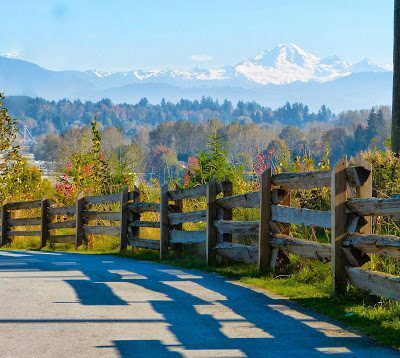 It’s especially nice in the fall with views of Mt Baker. 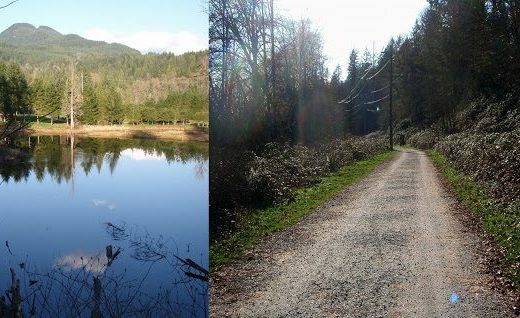 There are two sections to the trail: West and East. 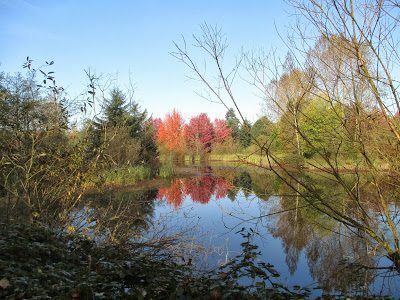 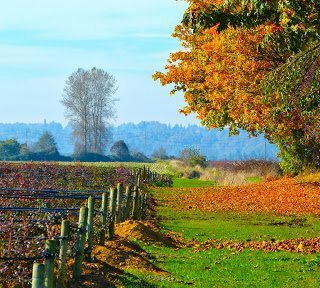 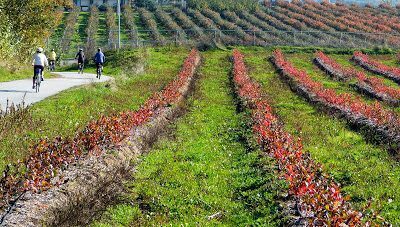 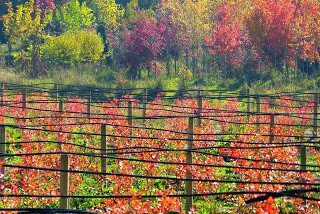 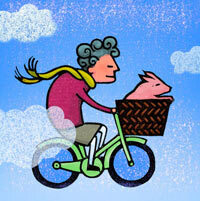 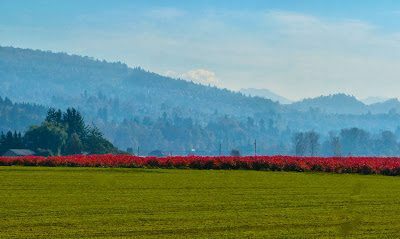 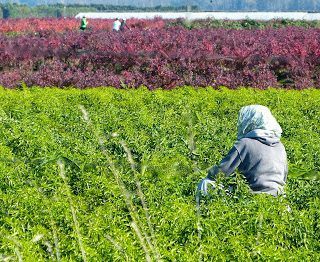 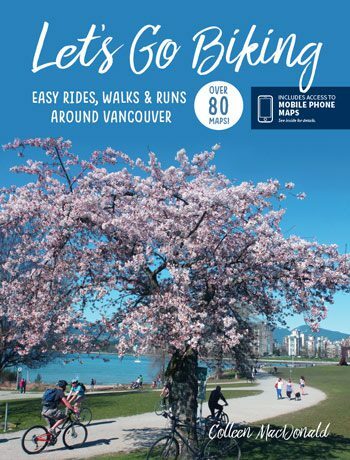 Do one, do the whole thing — you will see a lot of the beautiful Abbotsford countryside. 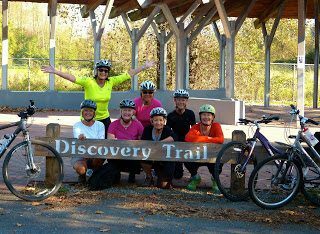 7 Explorers…Thanks to Cheryl Papove for the photos! 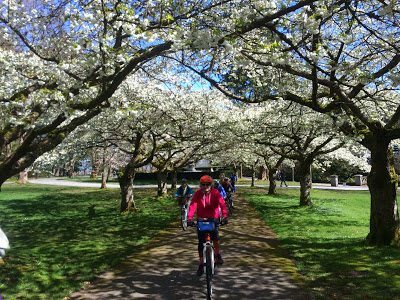 Maplets – local maps for cycling, hiking, and more!